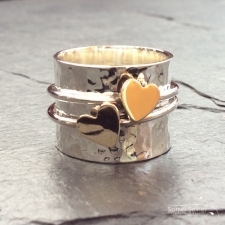 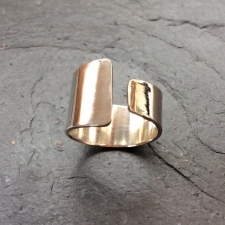 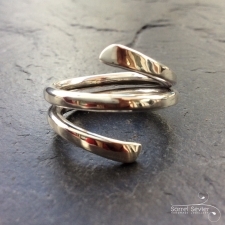 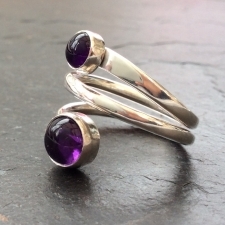 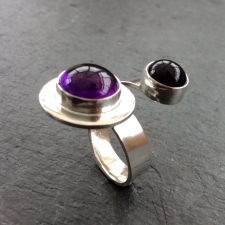 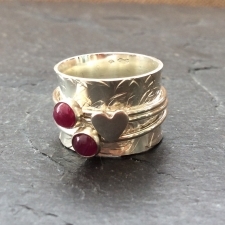 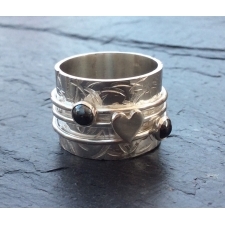 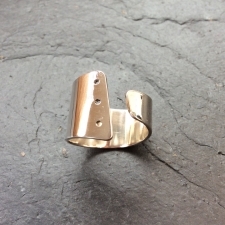 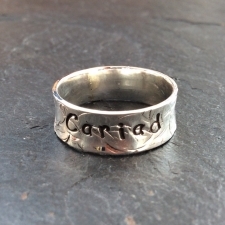 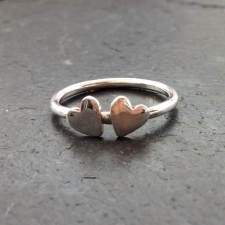 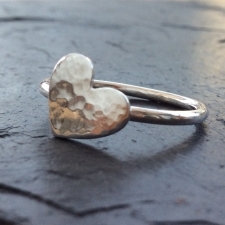 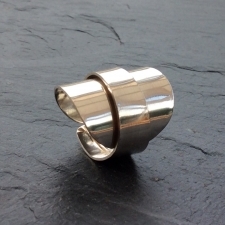 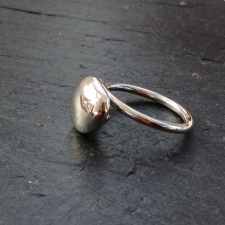 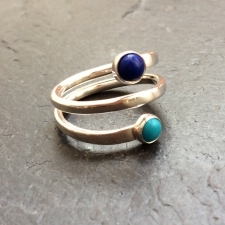 A selection of handmade silver rings designed and created in my studio. 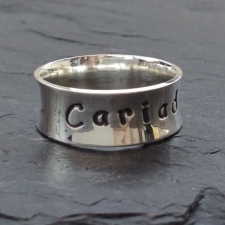 Made to order in the perfect size for you. 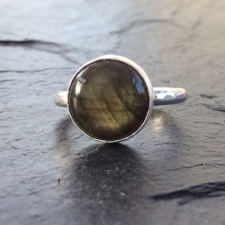 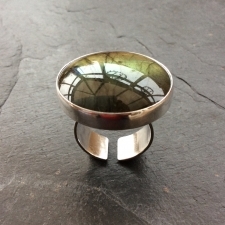 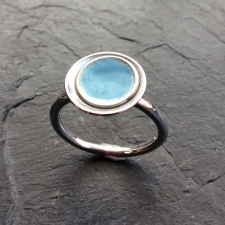 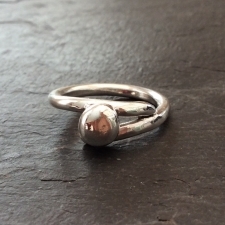 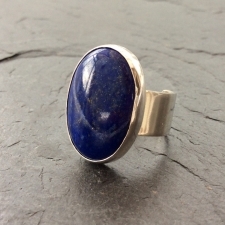 A beautiful large Labradorite stone set on an adjustable silver ring base. 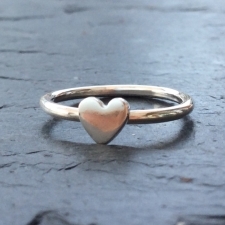 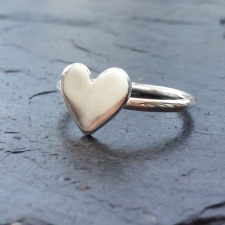 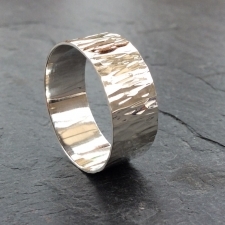 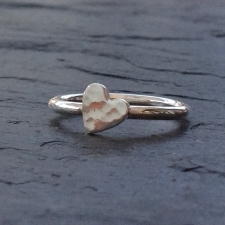 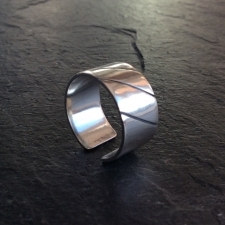 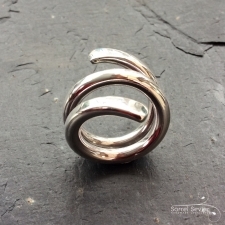 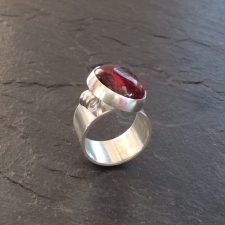 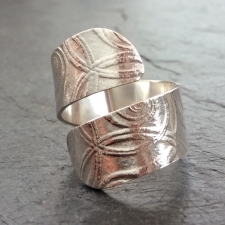 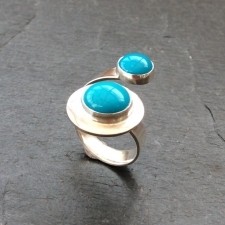 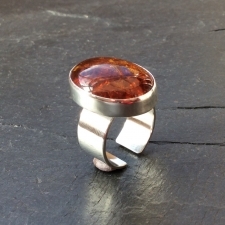 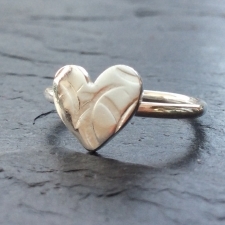 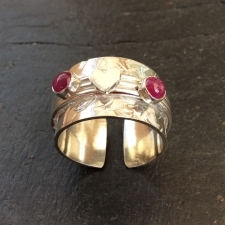 A handmade patterned open top ring.